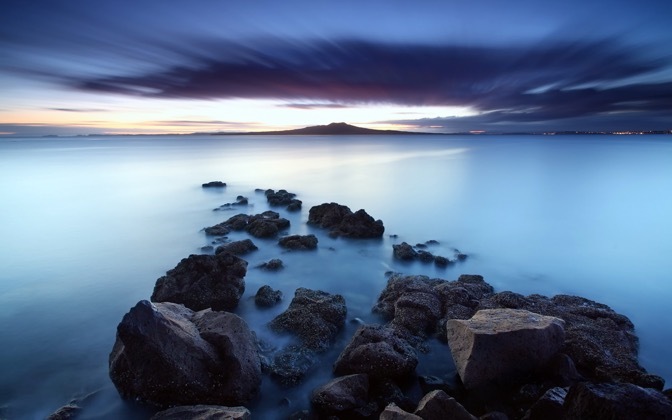 Wallpapers tagged with 'Location: New Zealand'. 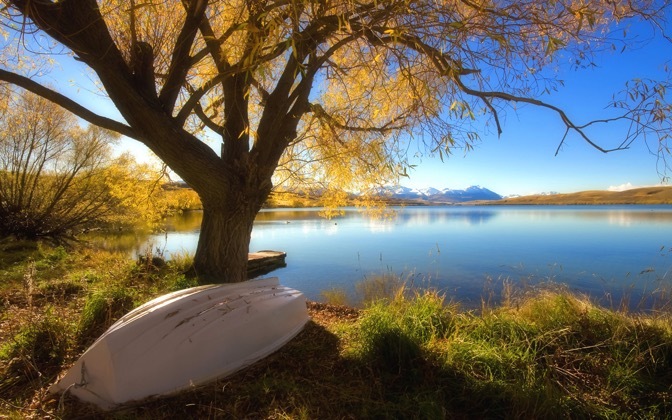 You are currently browsing the 102 desktop wallpapers that were tagged with 'Location: New Zealand', beginning with the most popular images. You are on page 1 of 11. 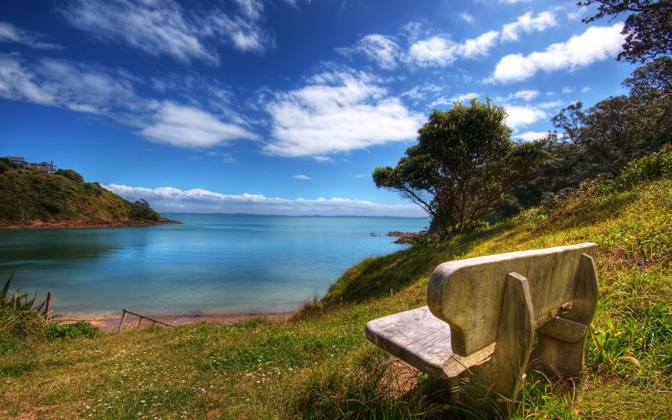 A beautiful lookout on Waiheke Island, Auckland. I don't normally do HDR's, but this shot seemed to suit it so I gave it a go. A beautiful sunrise this morning. 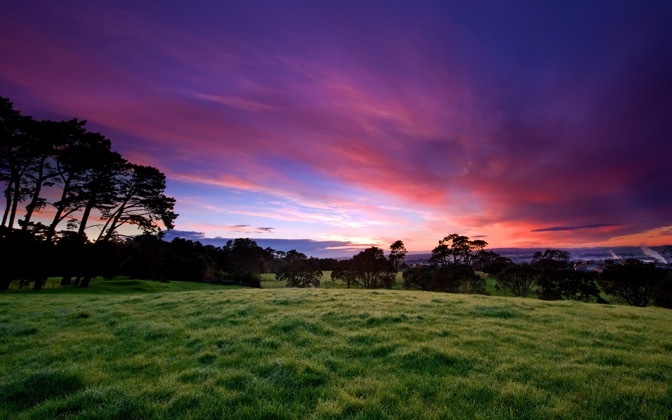 Taken at Cornwall Park, Auckland. Taken at a small deserted resertve on the North Shore of Auckland, New Zealand. 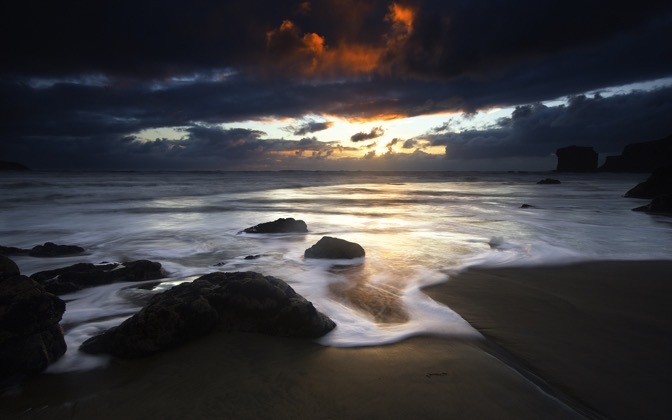 I found this in my archives, it's similar to my Layered Sunrise shot with a slightly different foreground. 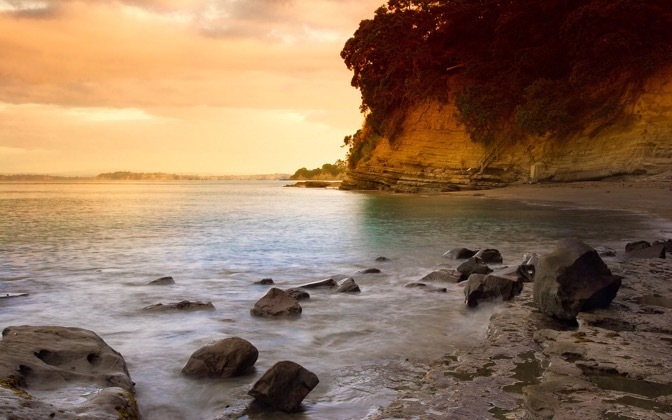 This was taken on Auckland's North Shore at sunrise. The sunset was a little bit of a bummer but once in a while a touch of brilliant red kissed the clouds. Blink and it was gone. Maori Bay, Muriwai, West Auckland, New Zealand. 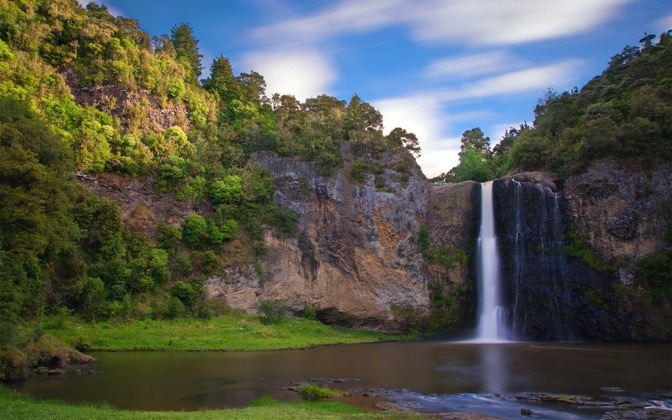 Hunua Falls is a small waterfall located in the Hunua Ranges about an hour's drive southeast of Auckland. I used 10-stop ND filter for this shot to capture the moving clouds and get the water silky. Nothing special, just something clean and green. 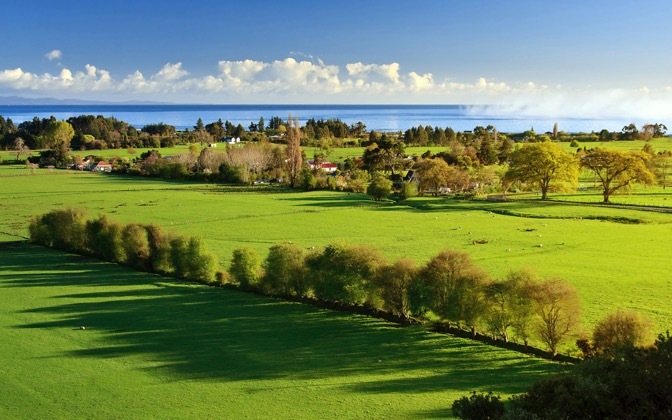 The Grove Reserve in Golden Bay, New Zealand. 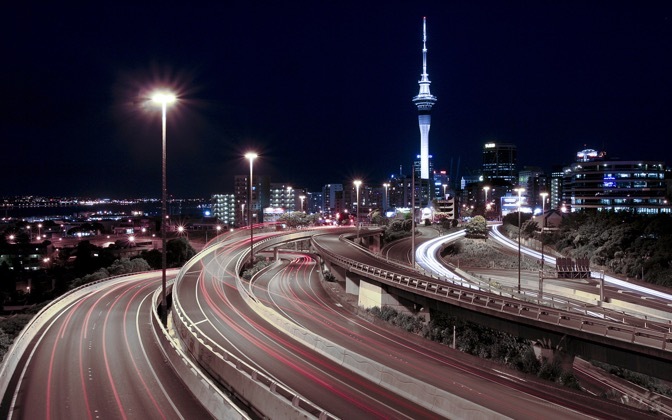 View of Auckland Sky Tower, New Zealand, overlooking the motorway. First time I tried my 10 stop ND filter. 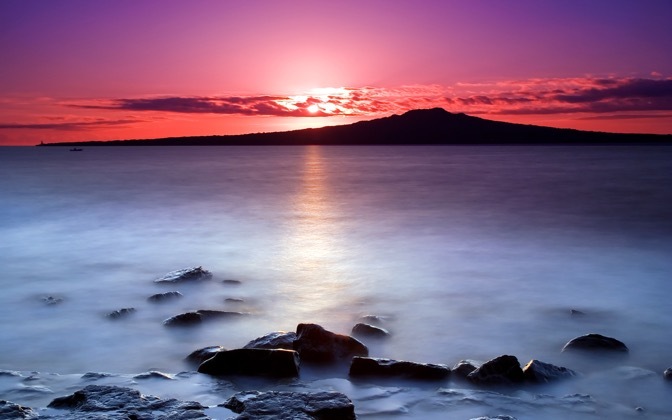 Sunrise over Rangitoto Auckland, New Zealand.